guided walking tour of North La Crosse. Tickets must be purchased prior to the event. Participants must be at least 21 years old. 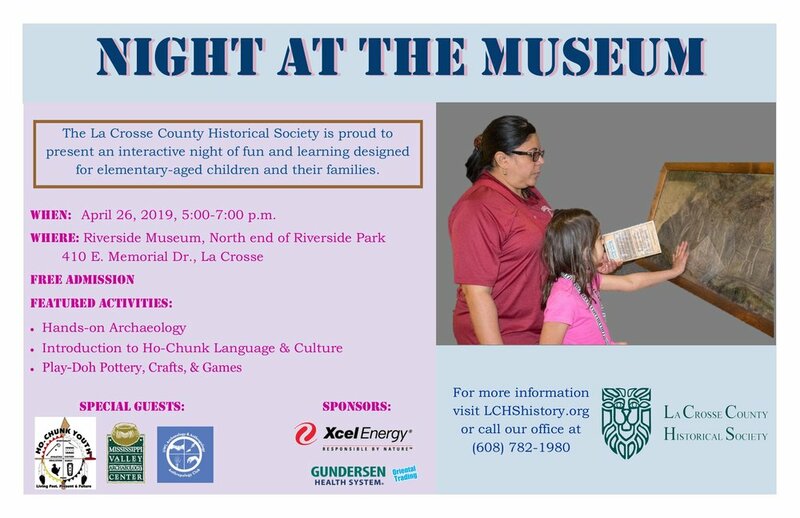 Join La Crosse County Historical Society at Historic Oak Grove Cemetery for guided cemetery tours. Actors will portray characters from La Crosse's past. 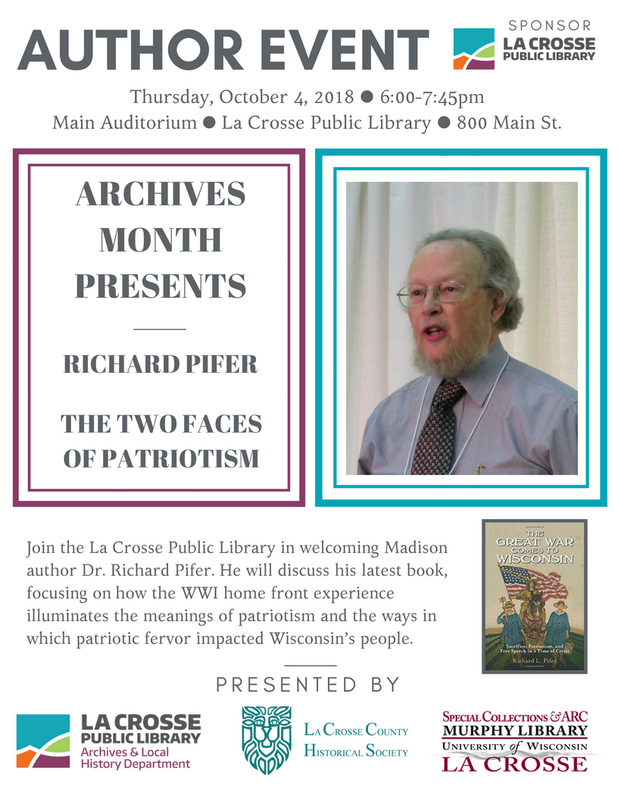 Our theme this year is La Crosse in 1918 and the community's response to World War I. Tickets will be available online, or at the event. Save time at the event and pre-purchase your ticket to select your tour time! Tickets go on sale Aug. 1. At 10:30 a.m. the first tour of the day departs on a mini-motor coach, for those unable to walk the tour. After that, the walking tours start at 11 a.m. Tours will depart every 15 minutes after that. Each tour will last approximately 90 minutes.